After mesmerizing Paris last January, Yves Saint Laurent will be opening its exclusive luxury beauty pop-up hotel once again during this year’s New York Fashion Week. 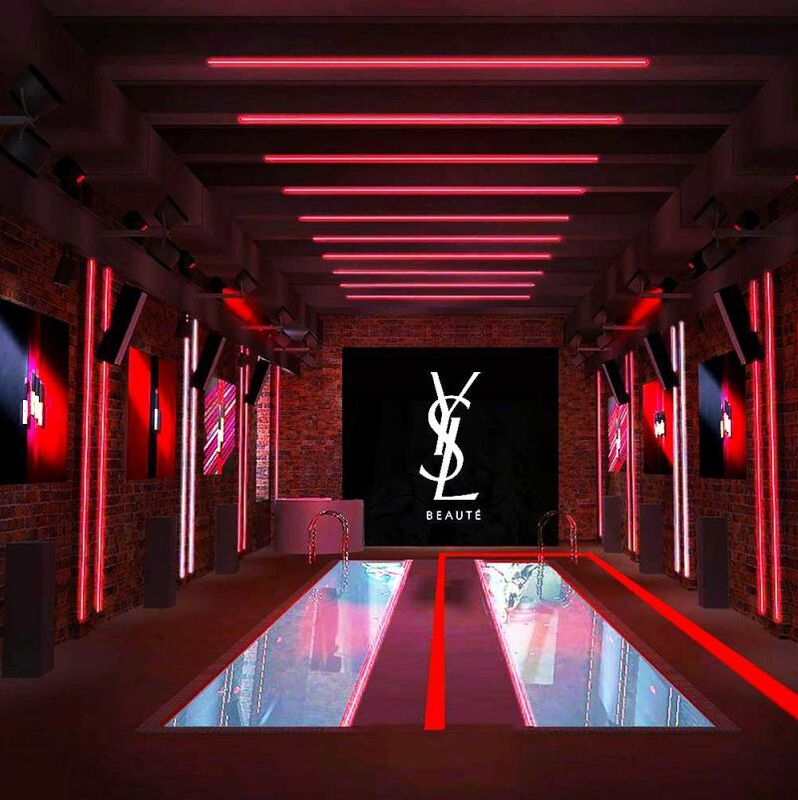 Artistic, intimate and mysterious, the YSL Beauty Hotel will be staged in a SoHo townhouse where guests can check-in and explore five floors of immersive, multi-sensorial ephemeral space. Each floor has its own interactive social moments allowing guests to discover the latest launches of YSL Beauty and Fragrance. The exclusive experience is filled with beauty secrets in every room and a rooftop pop-up shop featuring YSL Beauty’s best sellers and iconic products. There’s also a rooftop terrace cafe, an indoor pool, and workshops where guests can try YSL make-up. YSL’s Rouge Pur Couture The Slim lipstick and Black Opium fragrance will be showcased as well. Hotel guests can be photographed walking over water, surrounded by red and white neon lights or walk through to a lounge with soft purple sofas to sink into and a photo moment to complete their stay at the hotel. The YSL beauty hotel will open on September 8-9.